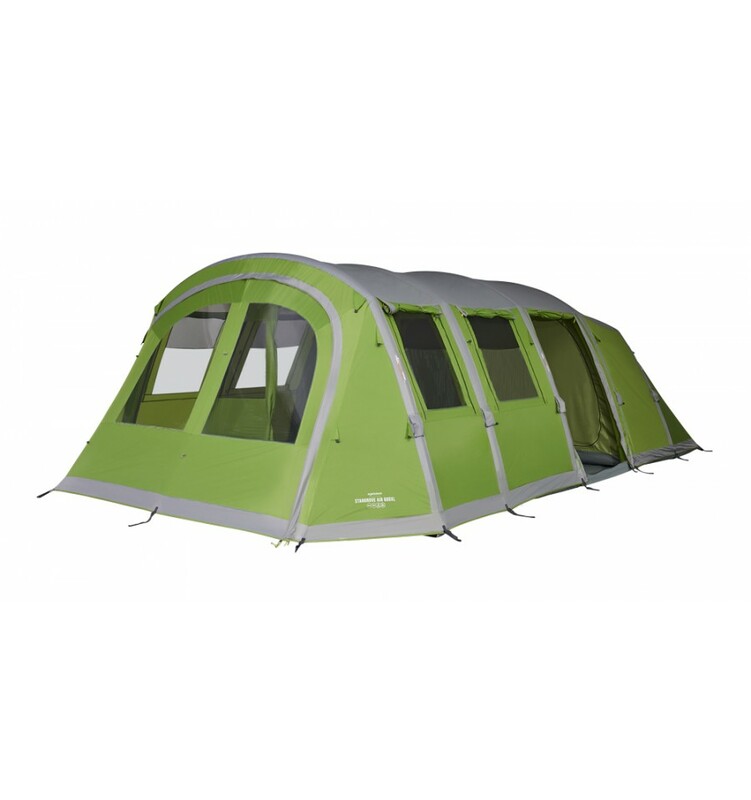 New for 2019, the Stargrove Air 600XL, offers great balance between living space and must-have features, it’s perfect for families looking for a tent which is practical yet great value for money. 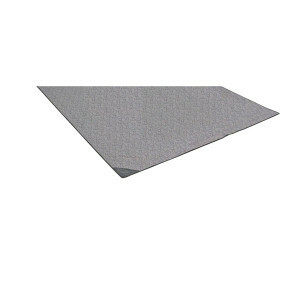 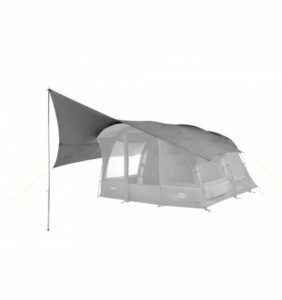 The Stargrove is extremely quick to pitch using Vango’s unique inflatable AirBeam structure and the pump provided, meaning your tent will pitch in minutes. 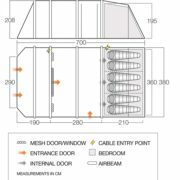 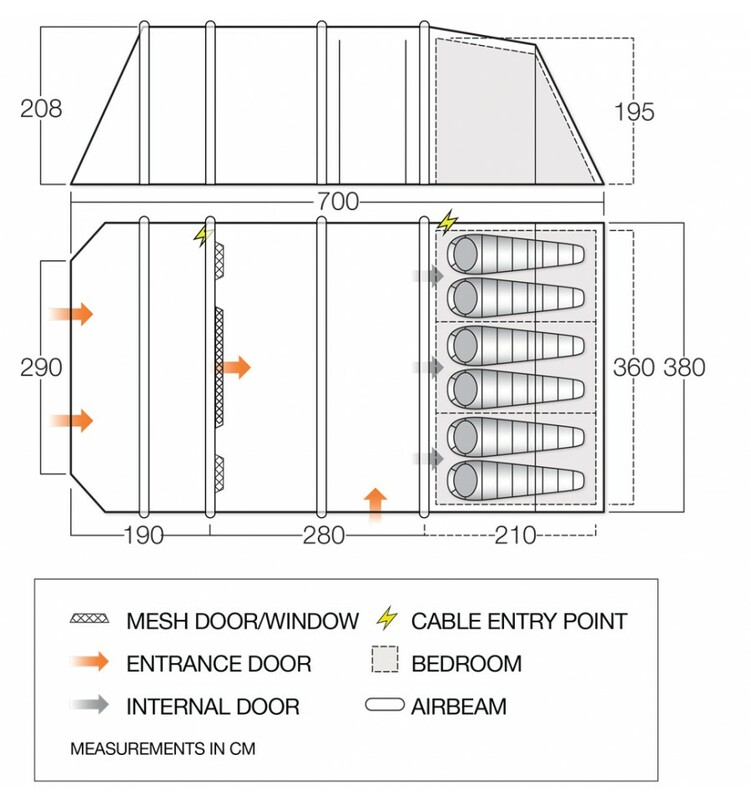 The Stargrove has masses of room which includes 3 bedrooms that sleep up to 6 people, a large double section living area and pre-attached front awning. 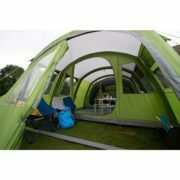 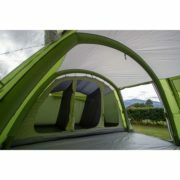 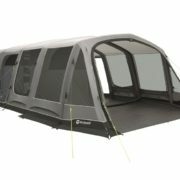 This tent is perfect for larger families or groups of friends needing extra space. 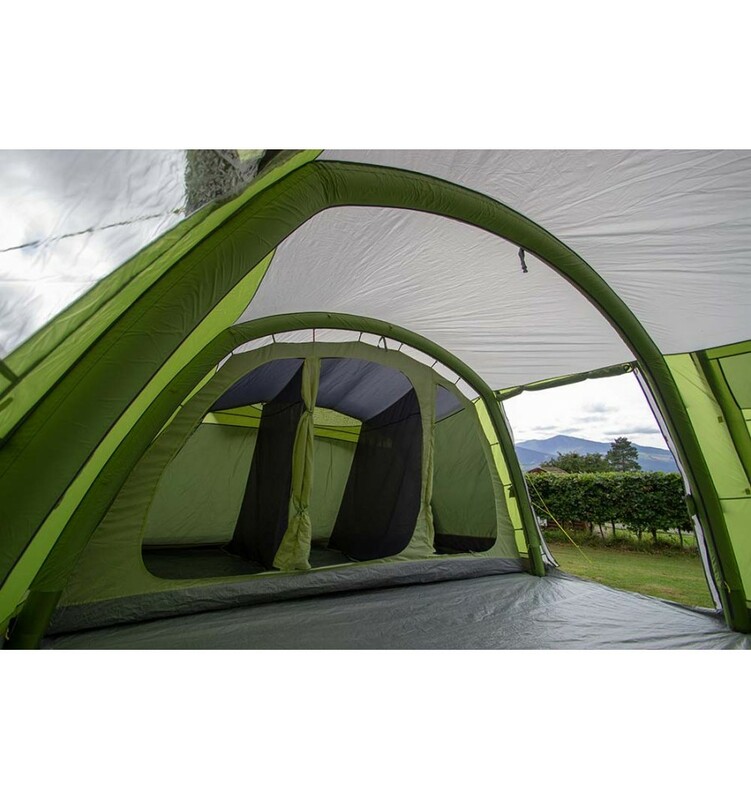 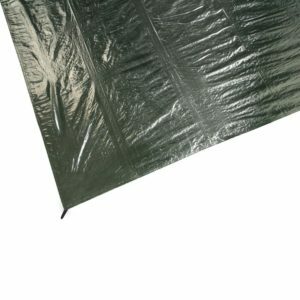 AirSpeed Valve – Inflate and deflate your tent effortlessly in minutes.